The 10th Annual Community Link Buddy Walk is coming up on Saturday, May 7th at North Side Park in Breese, IL! 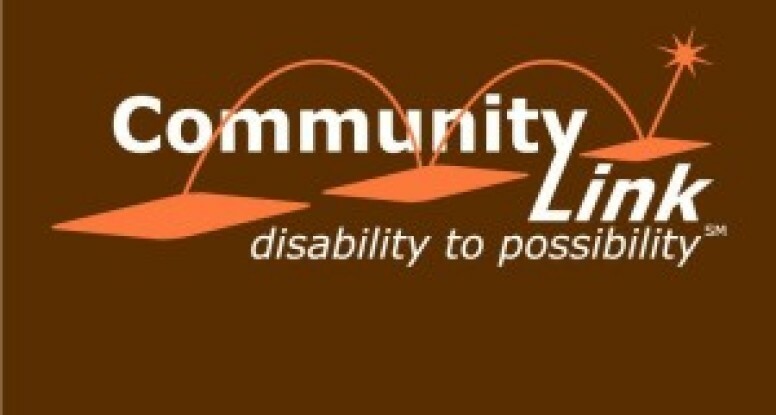 This is a very important fundraiser for Community Link. In addition to raising funds to support the many program offerings at Community Link, this particular fundraiser is also an opportunity to raise awareness for the many individuals with a diagnosis of Down syndrome. Calling all crafters and vendors! We are going to have a Craft & Vendor Fair at our Buddy Walk again this year on Saturday, May 7th. This is a great opportunity to showcase your items in front of a large group of community supporters! Last year we drew over 1,200 people, and are expecting an even bigger crowd this year! Click the link below where you will find the registration form!